■ Deluxe Rewards for PvP Rankings! Who will rise to the top of the PvP rankings? For this special ranking period, you will earn more tickets from rewards than during regular PvP rankings! We'll also be rewarding the top 100 players with special titles! Do you have what it takes to come out on top? ・While the number of times you can play PVP is limited per day, you can increase your number of tries by purchasing the Weekly Jewels Extravaganza. Offer expires on Sun. at 11:59 p.m. (PT) / Mon. at 6:59 (UTC) of the week you purchased the Weekly Jewels Extravaganza. Note: On Sep. 14, 2018 12:00 a.m. (PT) / 7:00 (UTC), Tier 3 Blue Fairy medals will no longer be distributed from Silver Tickets. Updated Sep. 13, 2018: 5 new stages have been added! Enjoy these new challenges! We are happy to announce that 10 new story quests will be available as of Sep. 13, 2018 12:00 a.m. (PT) / 7:00 (UTC)! Briar Rose slumbers under the effects of the spell. Get Demyx [+] within 5 draws from this exclusive Deal! This Month's XIII Falling Price Deal has arrived, featuring Demyx [+]! Get him pre-strengthened to 5 Special Attack Dots within 5 draws from this Deal! 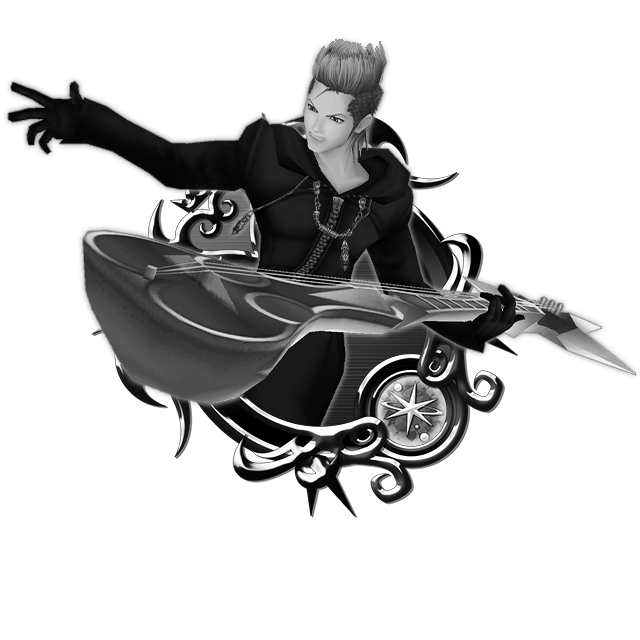 As you can also receive Trait Medal #38 for Demyx [+] both from the current NEW XIII Event AND from this Deal, you'll be able to deck out your Demyx [+] with traits and power him up further! Check here for more information on how to get more copies of Trait Medal #38! 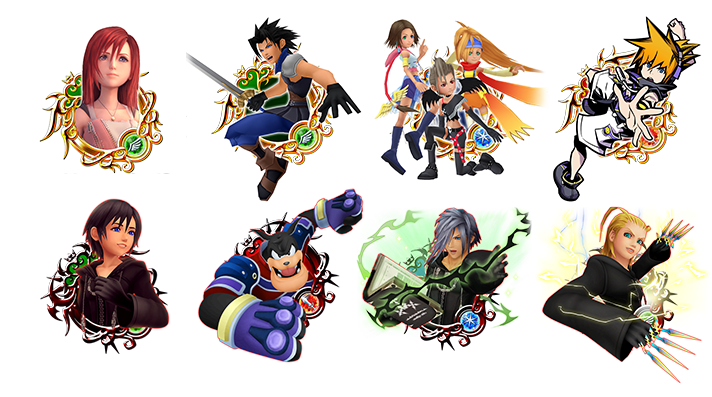 Here is the full list of the possible skills your Demyx [+] and Trait Medal #38 Medal could come with! ・Demyx [+] will gain a new trait. ・Demyx [+] will gain one Special Attack Dot. NOTE: If Demyx [+] is already strengthened to 5 Special Attack Dots, the Trait Medal will unlock the Special Attack Bonus. Trait Medals can also re-roll Special Attack Bonuses if the Bonus is already unlocked. ・A Demyx [+] pre-strengthened to 5 Special Attack Dots within 5 draws from this Falling Price Deal! ・Three Magic Mirror Medals each time you draw from this Falling Price Deal! ・You will also receive 7 Limited VIP Coins each time you draw from this Deal! ・Each draw will come with at least two Medals which will be Trait Medal #38 or a Tier 6 or higher Medal! Check below for a list of these Medals! NOTE: Demyx [+] will come with 5 Special Attack Dots. NOTE: Trait Medal #38 will come with 0 Special Attack Dots. ⇒ Check here for more information about the Limited VIP Boards! ・Boosted Demyx [+]: 1,000 more base Strength and Defense. Deals 13 hits. 1 turn: ↑ Upright STR by 1, S-STR by 4, ↓ targets' Upright DEF by 1, DEF by 1. Inflicts more damage the higher the slot number. Deals 7 hits. For 2 turns: raises PSM-STR 4 tiers & PSM-DEF 2 tiers, lowers targets' STR & DEF 1 tier. Inflicts more damage the more gauges are full. Deals 3 hits. Lowers targets' DEF by 3 tiers for 1 attack. Inflicts more damage the more gauges used this turn. ★ The NEW XIII Event is here! Face off against Demyx, but be warned--he gets stronger every time you defeat him! ・Each time you challenge Demyx he will grow more powerful, so be careful! 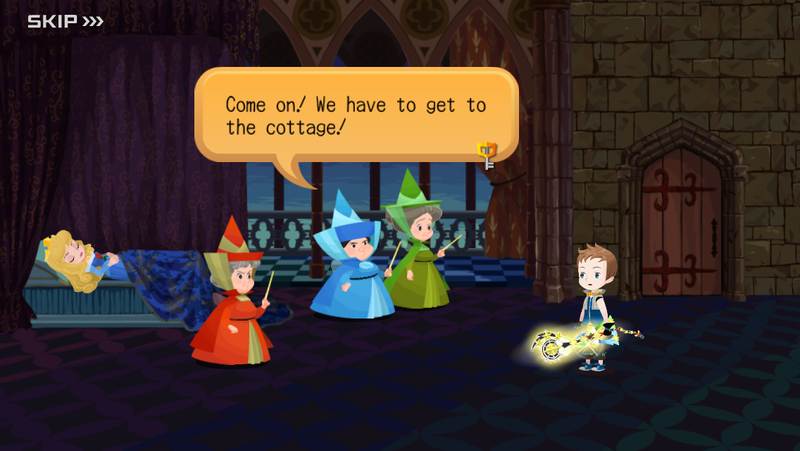 ・Get Trait Medal #38 by defeating Demyx in certain quests to deck our your Demyx [+] with traits! Check here for more information on how to get Demyx [+]! I realllllly want that Zack and Neku medal. Also why Demyx? Is this just a coincidence? Or perhaps a hint for his reveal at TGS? !